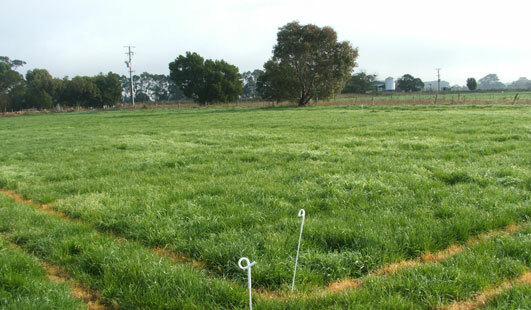 Green Urea was shown to be the best option for growing extra pasture dry matter. It can produce a large extra quantity at an acceptable price per tonne. The periods in which Green Urea most outperformed conventional urea (based on $/t extra grass), was following applications in September, October, November and January. When comparing the cost of the extra dry matter produced by Green Urea and Urea over the seasons (462 day period) Green Urea seemed to be the most cost effective overall if used for every application. GA only increased dry matter production when nitrogen was also applied. It was also found there is some antagonistic relationship GA and Green Urea suggesting some interaction between the modes of action of these products. Easy N gave satisfactory yield results but was not as effective as Green Urea.